Several ingredients go into crafting the perfect morning. Vacation St. Croix's Solitude House villa comes with pretty much all of them, standard. 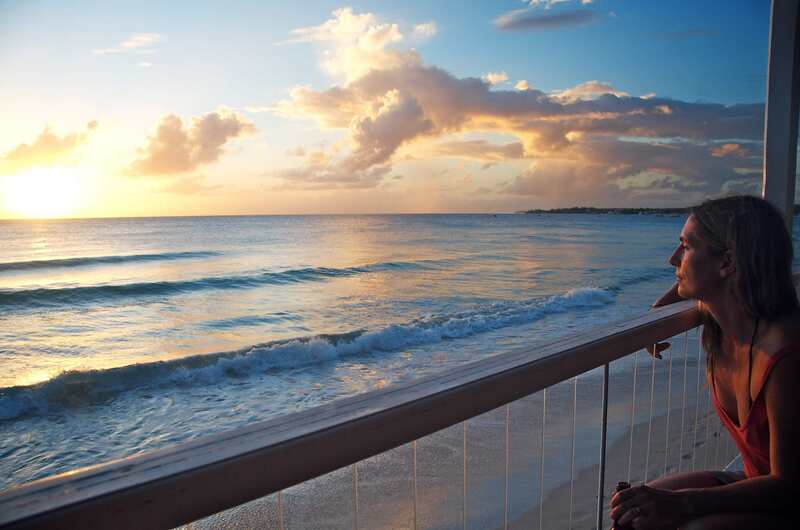 When it comes to ending the day, Cotton House 2 (Our Perfect Fantasy Beach House) in Barbados manages to really put on a show. Now's your chance to sit back, relax and experience contemporary Caribbean style and modern luxury at the incomparable Ani Villas, Anguilla. Caribbean travel with a twist. A DIY resort experience in St. Lawrence Gap, Barbados gets you the best of both worlds for more adventurous travelers.